LTCL series is discontinued and replaced by LTCLHP series: date for last order acceptance is October 15, 2014. 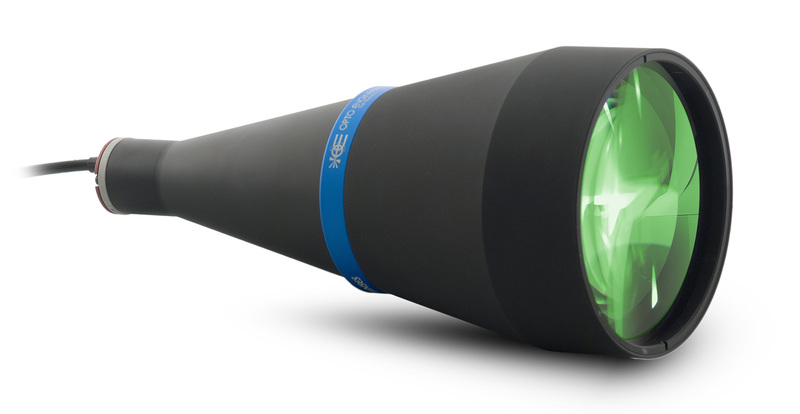 LTCL collimated illuminators have been specifically designed to back illuminate objects imaged by telecentric lenses. 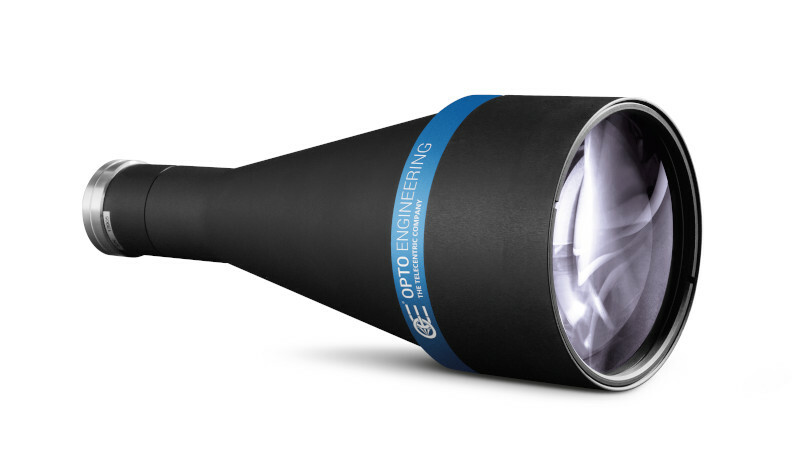 This type of illumination is strongly recommended for high accuracy measurement of round or cylindrical parts where diffusive back lighting would offer poor performances. 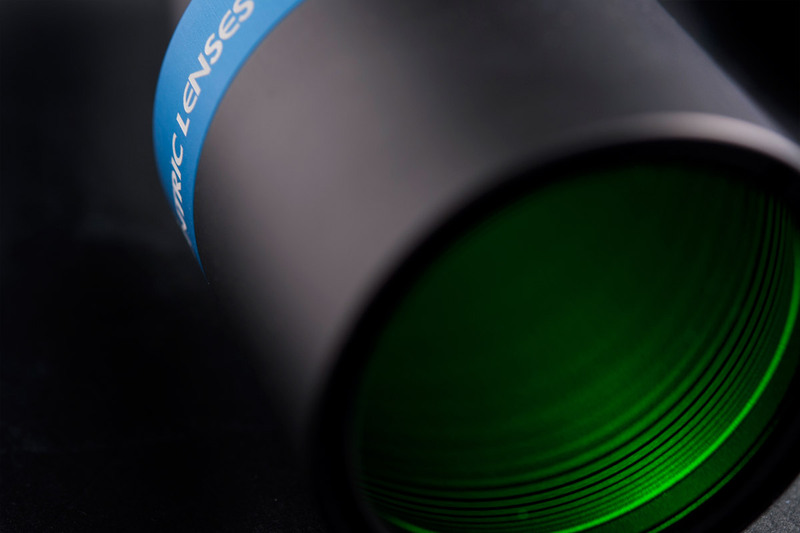 All the light emitted by a LTCL source is collected by a telecentric lens and transferred to the camera detector, ensuring a very high signal-to-noise ratios. Diffused back-illuminators often make objects seem smaller than their actual size because of light reflections on the object sides, while collimated rays are typically much less reflected. Collimated illumination geometry increases a telecentric lens natural field depth and telecentricity far beyond its nominal specs. LTCL series is replaced by new LTCLHP series. New series provides improved illumination stability, more precise light intensity tuning and easy LED source replacement. Contact our sales engineers to discuss about your specific needs. Refer to the Tech info section for more info. 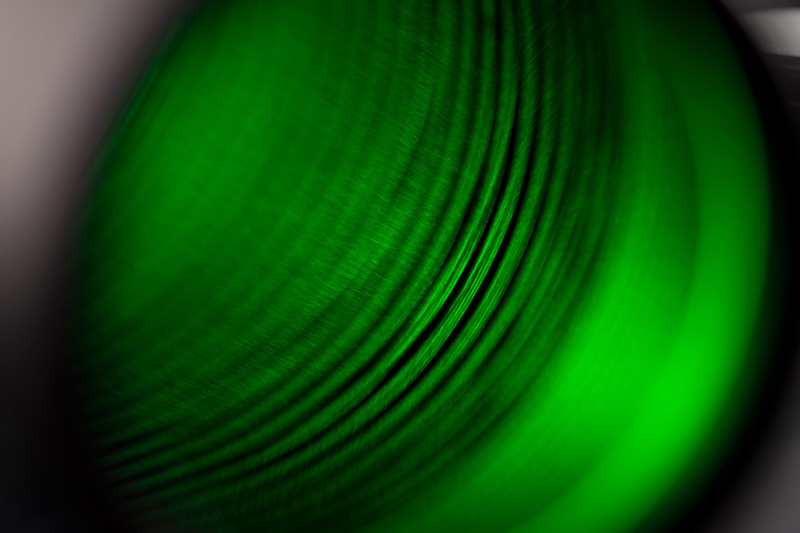 For example the part number “LTCL 064-G” defines a LTCL 064 type collimated source equipped with green (-G) LEDs. 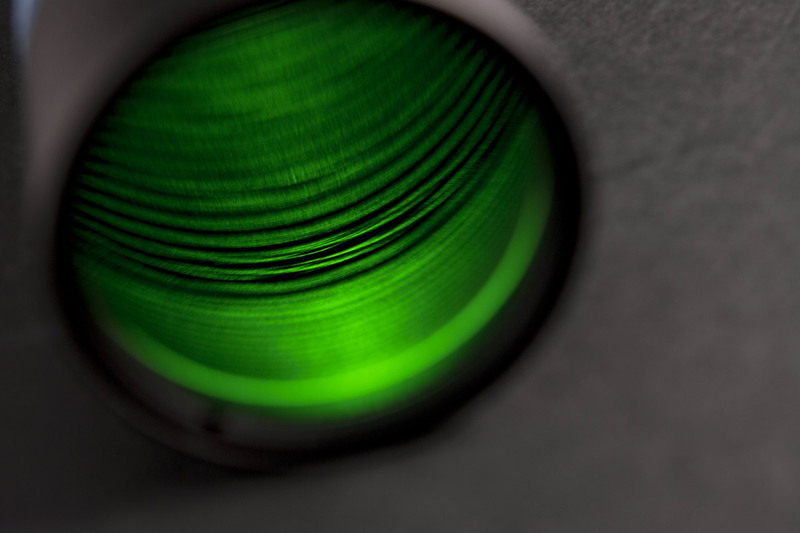 Green light is recommended for high precision measurement applications: ensuring the lowest distortion and the highest telecentricity, also delivering the highest signal/noise ratio and the best image resolution. 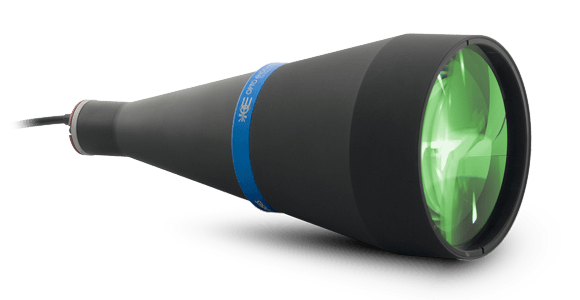 Every collimated source up to LTCL 144-X can be mounted on the same clamping mechanics (CMHO series) used to fix and align our telecentric lenses. You can create the perfect optical bench for any precision measurement application by interfacing our bi-telecentric lenses and LTCL collimated illuminators with these precision clamps. You can easily adjust the light intensity of any LTCL illuminator thanks to the built-in electronics board, which ensures a constant current flow through the LED source. This delivers excellent illumination stability and increases the product lifetime. To do so, just connect the black and brown cables to your 12/24V power supply. The inner circuitry can be bypassed in order to drive the LED directly for use in continuous or pulsed mode. To do so, simply connect the black and blue cables to your power supply or external strobe controller. Make sure that the maximum rates are not exceeded to avoid electrical shorts. LED axial position is an important operational parameter that must be correctly set to obtain optimal illumination homogeneity. LED axial position is adjusted at factory by placing/removing internal or external spacers of various thicknesses. Each LTCLxxx illuminator is configured by default with the number and type of spacers needed to achieve the best illumination homogeneity with its corresponding TC23xxx telecentric lens model. The number and type of spacers needed to achieve the optimal light homogeneity can be different when LTCLxxx is used in combination with TC13xxx, TC12xxx or telecentric lenses designed for other sensor sizes.